Door Locks - DGS Group Plc. Elite Locks exclusively made by a long established and quality driven European manufacturer. All of our Elite Window and Door Hardware is exclusively made by a long established and quality driven European manufacturer. We offer a 10 year manufacturers warranty* across the entire range and all products have the Elite Silbear surface coating offering outstanding Corrosion Protection. 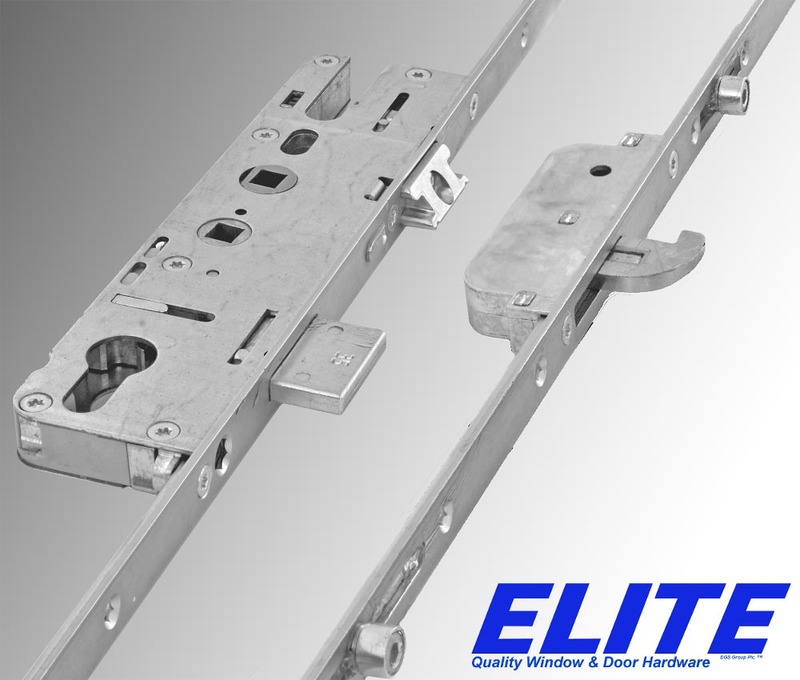 The Elite Door lock range offers solutions for most fabrication needs covering resi, composite and french door applications, with either individual or one piece keeps. Including French and stable door options. For an entire range of applications.